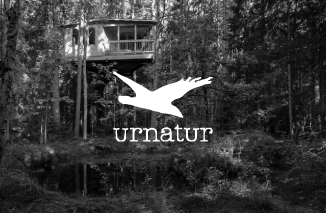 When Urnatur approached us, they were seeking to launch a redesign of their Website. 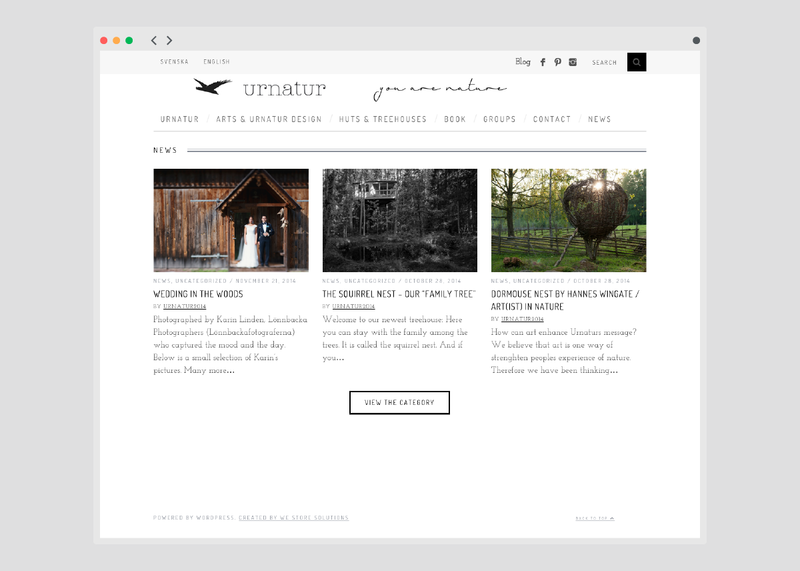 We implemented the theme and fine tuned it to fit the brand image. 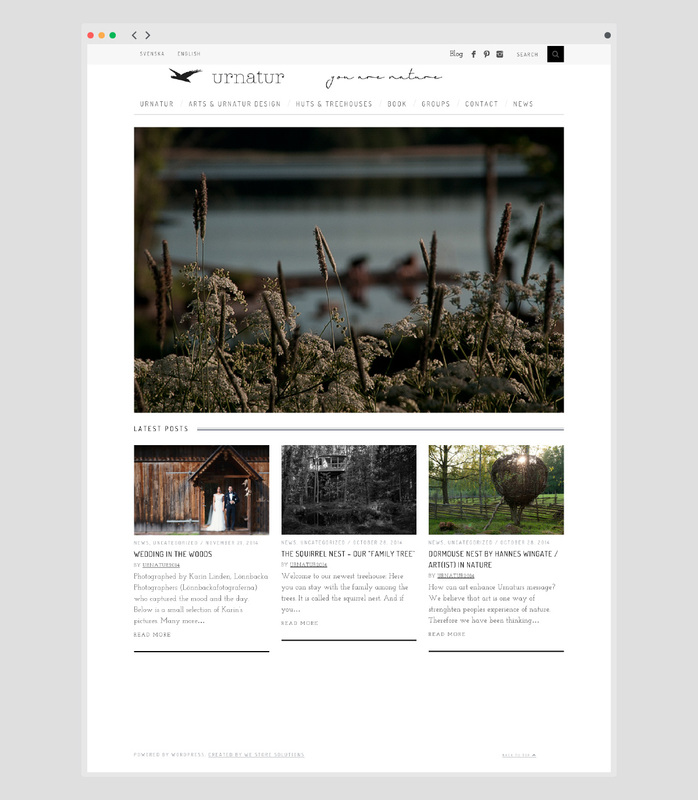 We migrated all the content from the previous system to the new WordPress installation. Thank you for all superb and quick help – and your patience! 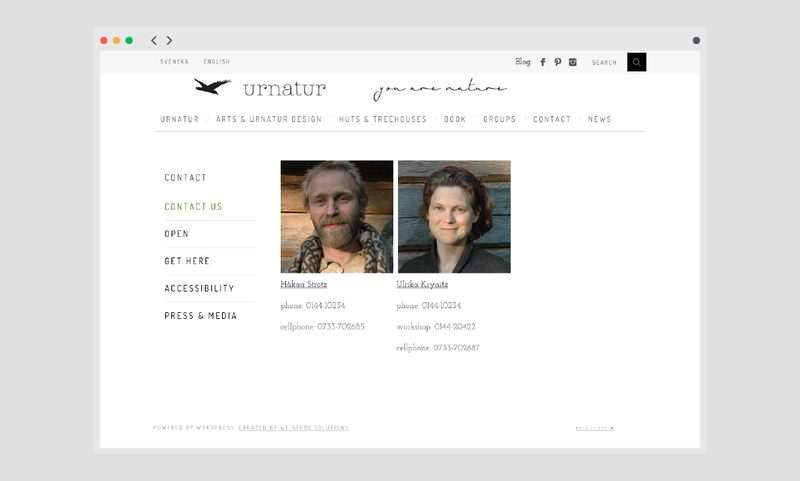 I am soooo happy with our new website.